Urjit Patel was appointed as the 24th Governor of RBI in September, 2016, for a three-year term. 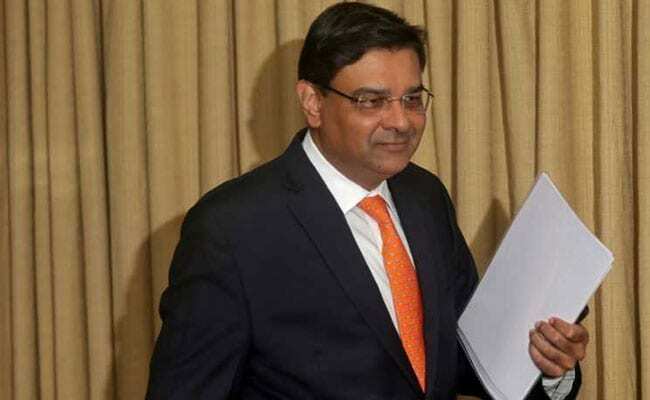 RBI Governor Urjit Patel, amid a rift with the government over the central bank's autonomy, has stepped down this evening. In a statement, Urjit Patel said he is stepping down with immediate effect and cited personal reasons. Mr Patel was appointed the 24th Governor of the RBI on 4 September, 2016 for a three-year term, after Raghuram Rajan resigned from the post on 19 June of that year. His term as RBI governor was to end in September 2019. On account of personal reasons, I have decided to step down from my current position effective immediately. It has been my privilege and honour to serve in the Reserve Bank of India in various capacities over the years. The support and hard work of RBI staff, officers and management has been the proximate driver of the Bank's considerable accomplishments in recent years. I take this opportunity to express gratitude to my colleagues and Directors of the RBI Central Board, and wish them all the best for the future.